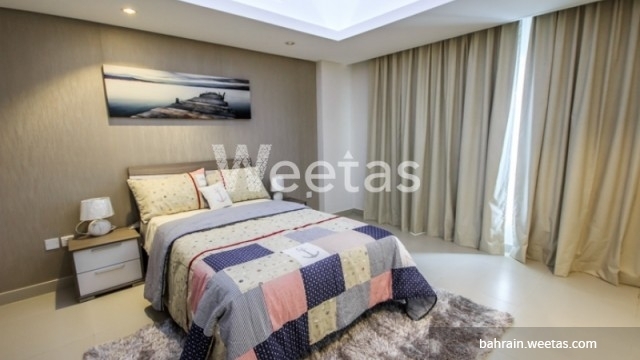 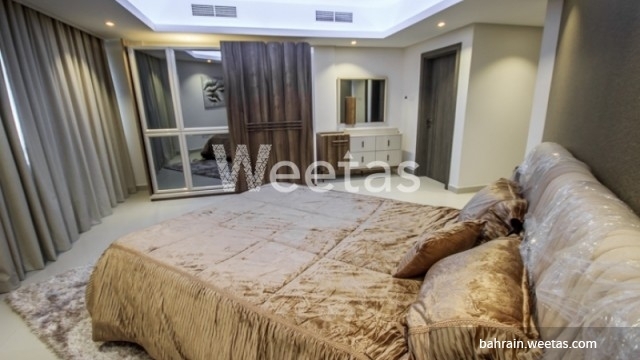 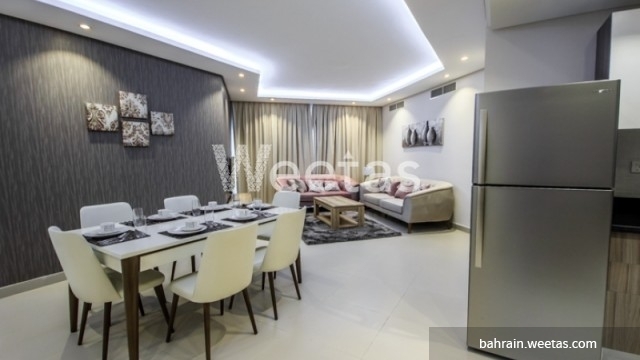 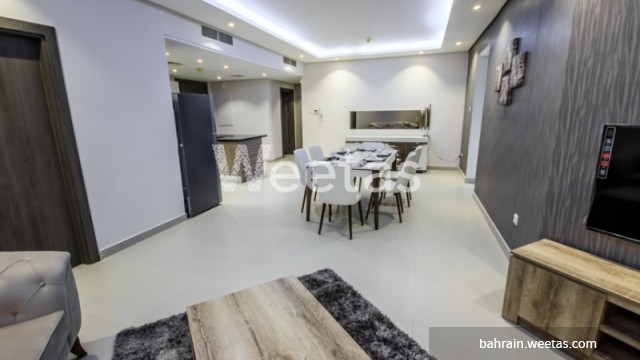 This apartment offers the true essence of luxury living and it's available now for rent in Amwaj Island. 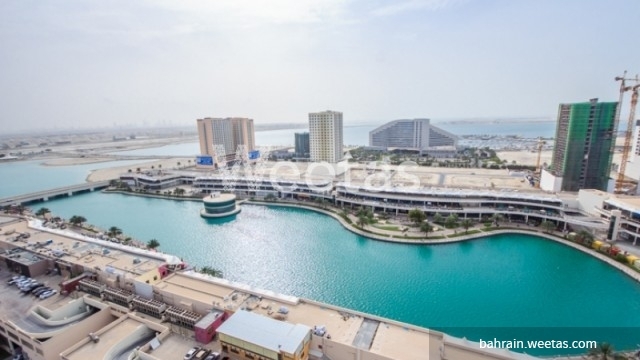 It lies in a fancy location and overlooks a magnificent view of the lagoon and the sea. 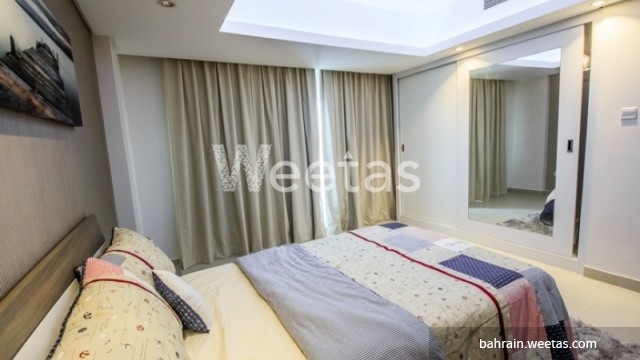 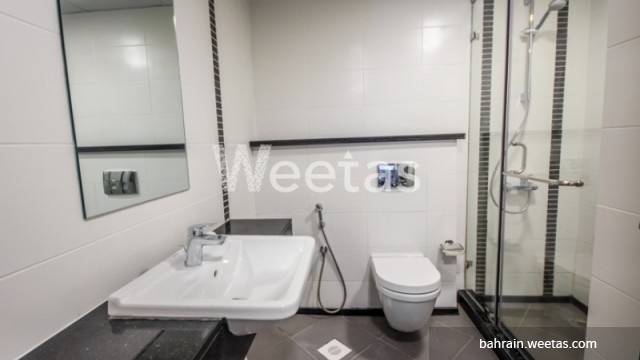 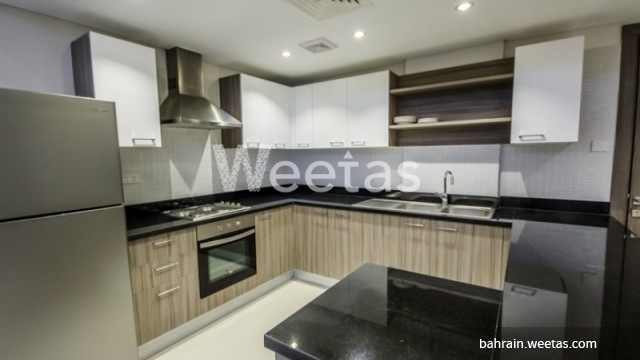 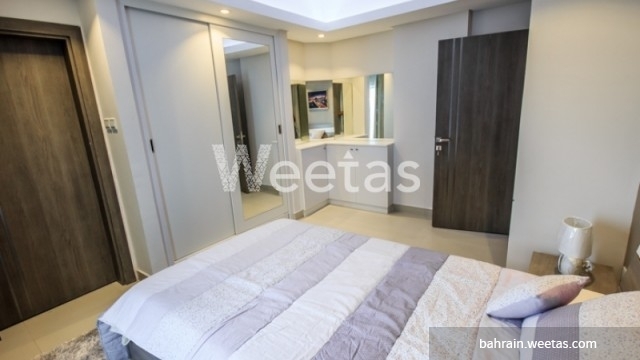 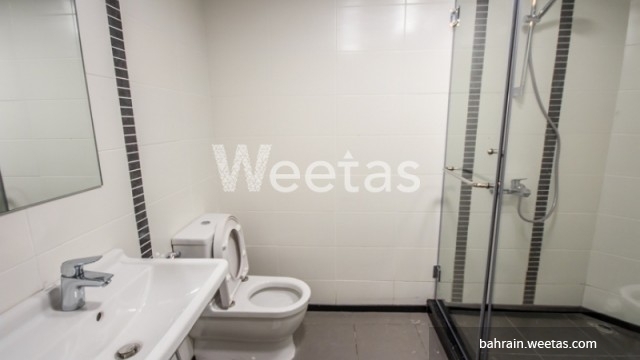 The flat comprises 3 bedrooms, 4 bathrooms, 1 kitchen, and a balcony. 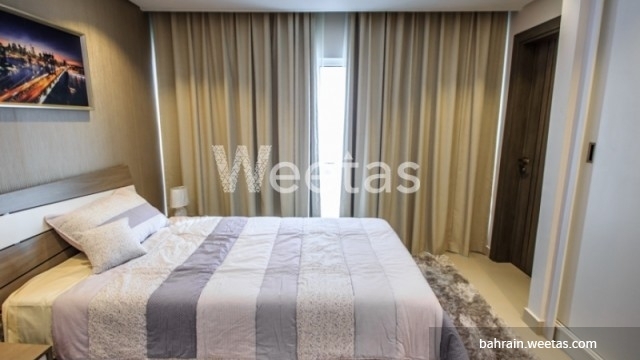 The apartment offers its residents a set of amenities including a swimming pool, sauna, steam bath, and fitness gym. 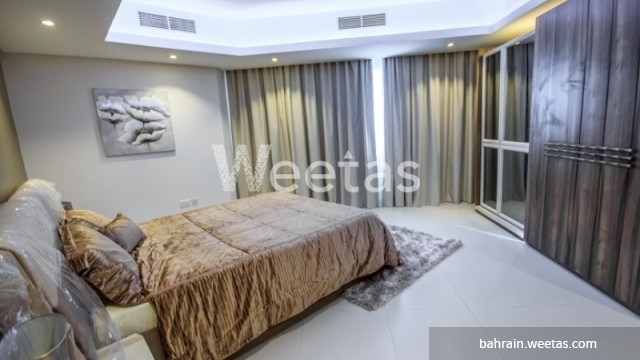 The rental price is BHD1000 per month.